The great lakes have been part of my life as long as I can remember, particularly visiting the Indiana Dunes National Lakeshore. 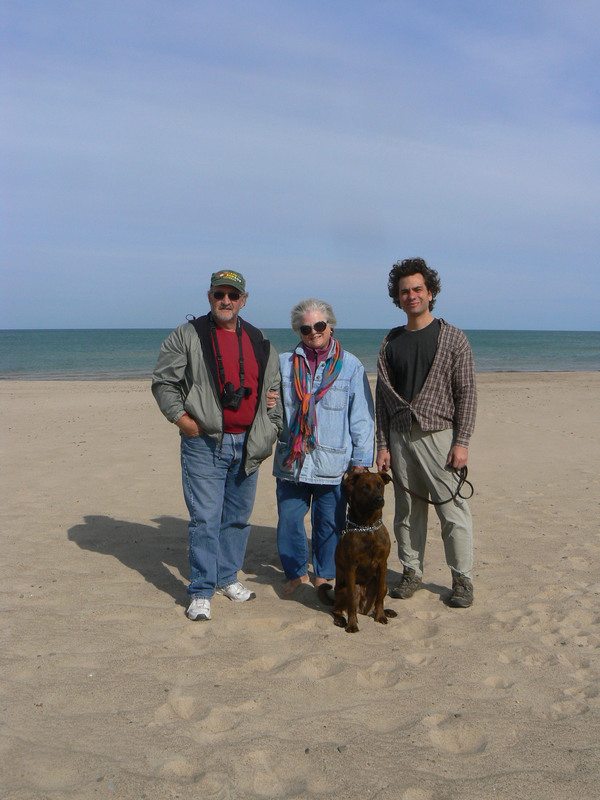 Last week, I took my parents, Daniell, and the dog to my favorite shoreline, complete with stick-throwing, bare tootsies in sand, and a hike through the dunes and woodlands. Water centers us, reminds us what we are. 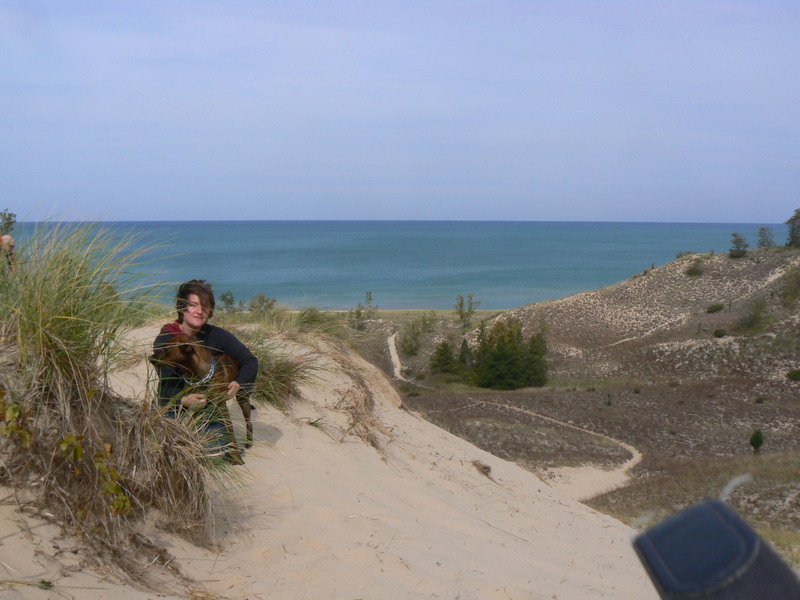 So, an old-style snapshot to remember the day…complete with camera strap in the corner, and that dunes windblown look. These are the same trails that I ran as a youth, hot summer days, straight into the water below. The same trails that I hiked as fast as I could, to see if that high school date could keep up. And now, the trails that I savor, leading to and from the water’s edge, lingering just one more moment, as it all seems so familiar.